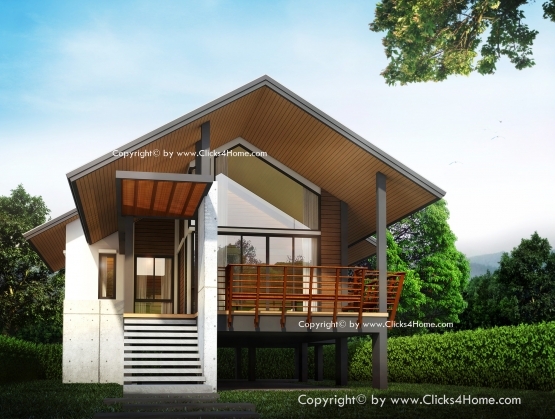 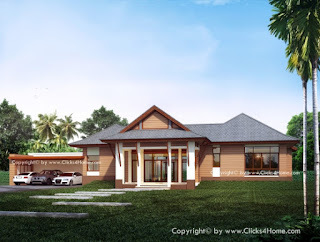 A single story bungalow house is timeless as it can also be easy to style properly to the interiors you want to attain for your house. 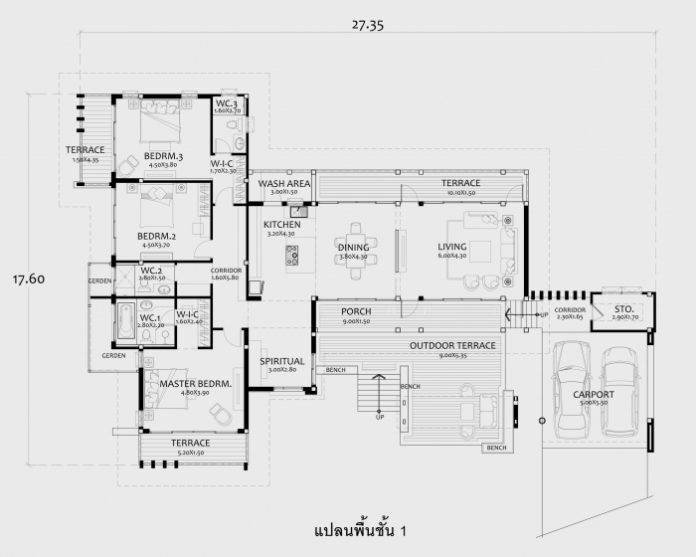 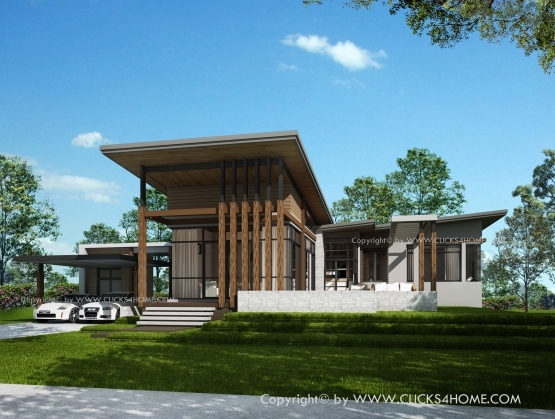 You can also easily increase the size of a single story house into two or three-story houses that will need to be careful to plan and structural studies. 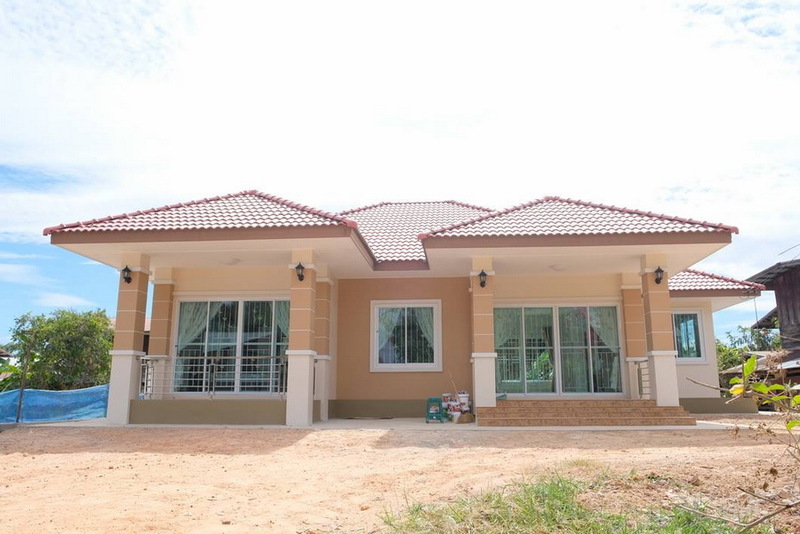 Despite the fact that most of us are still living with parents even after having a family, we must accept the fact that they still wanted to have their own home. 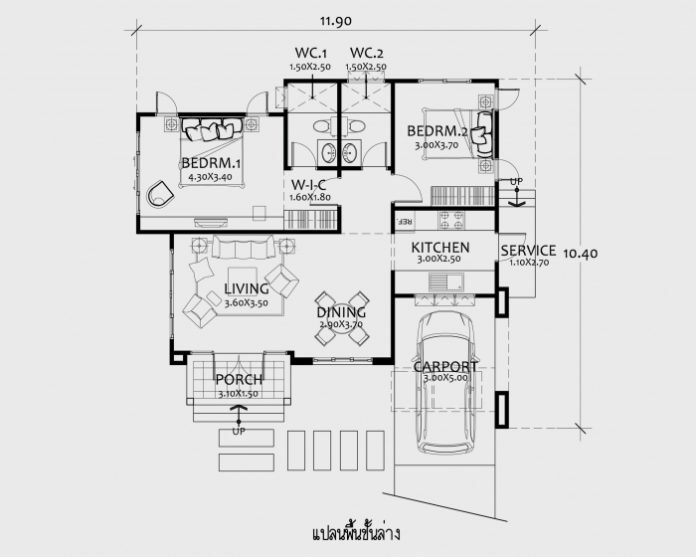 Some are dreaming of having their own home away from their parents and in-laws and some of us just want to live alone or independent. 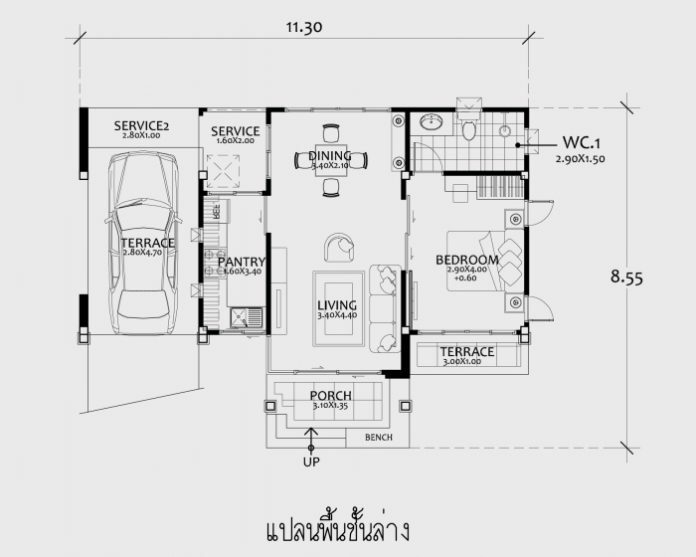 For all that, all of us want to have our own home. 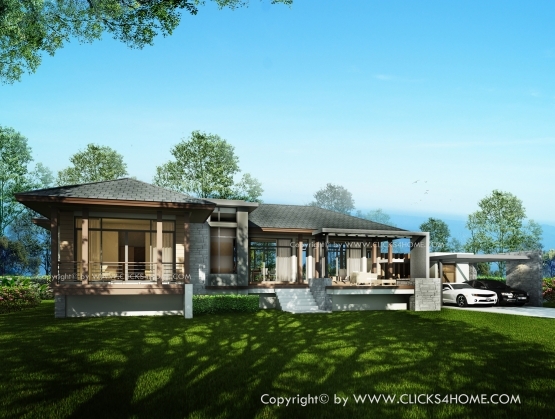 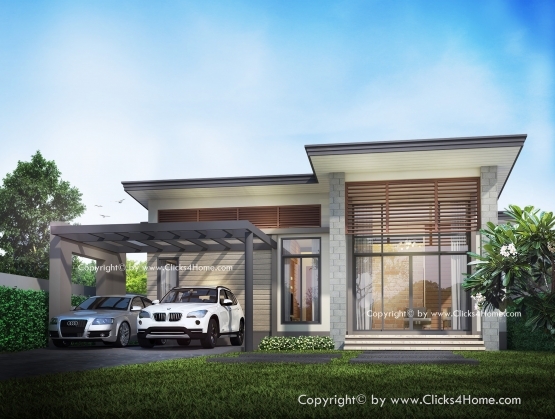 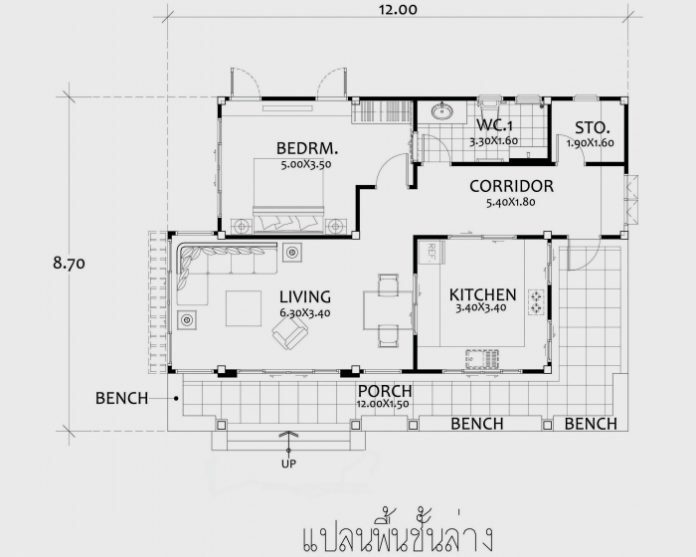 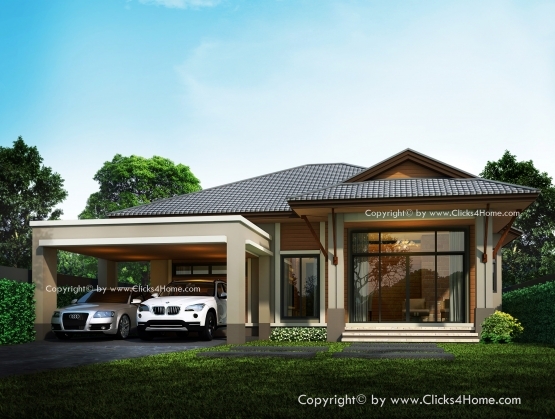 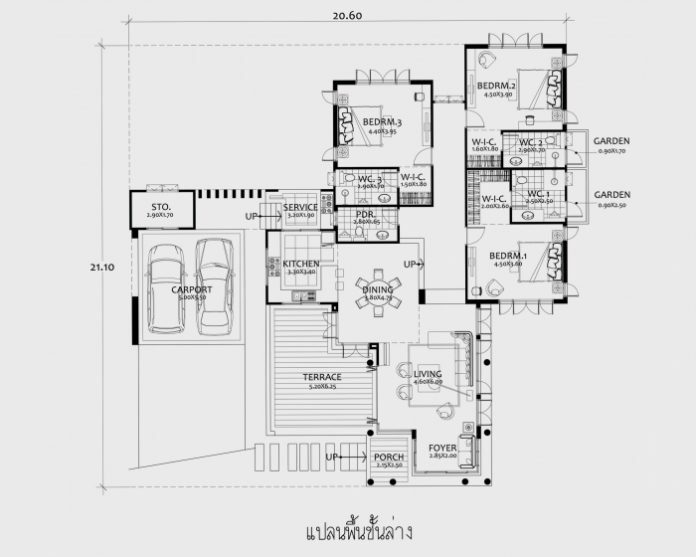 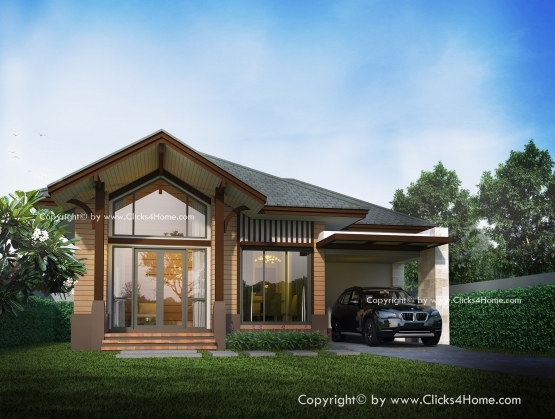 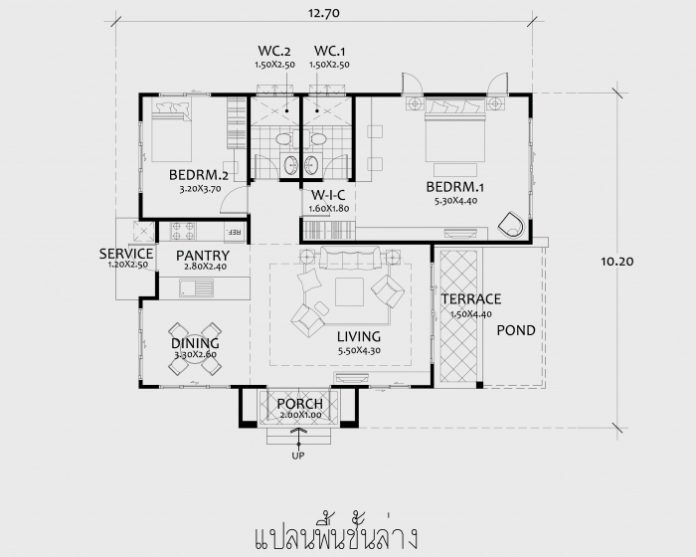 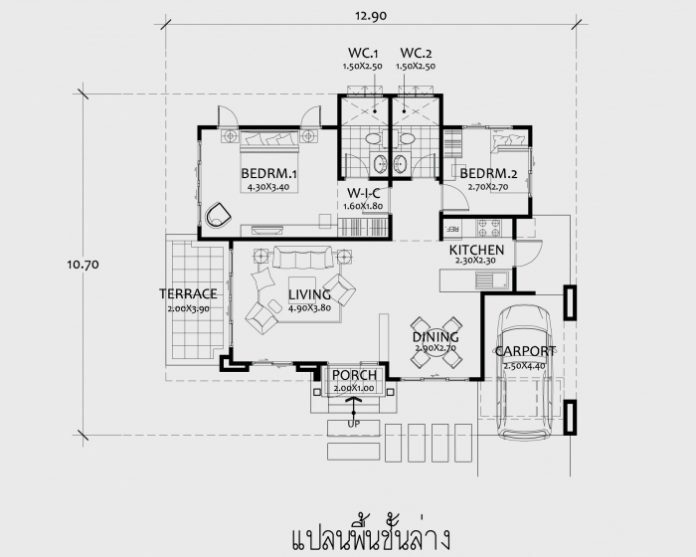 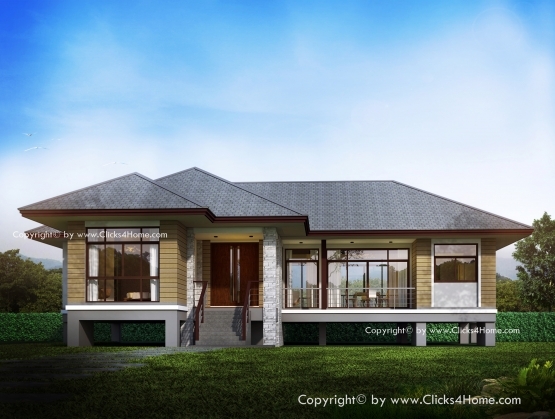 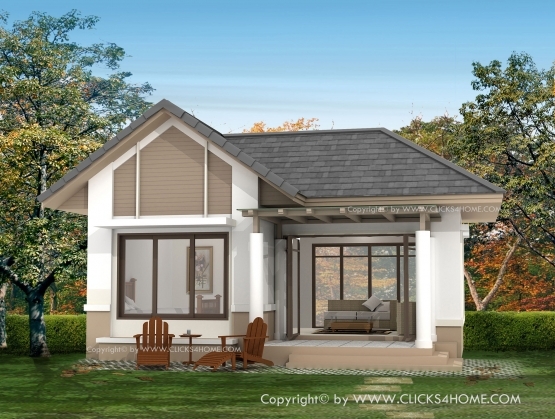 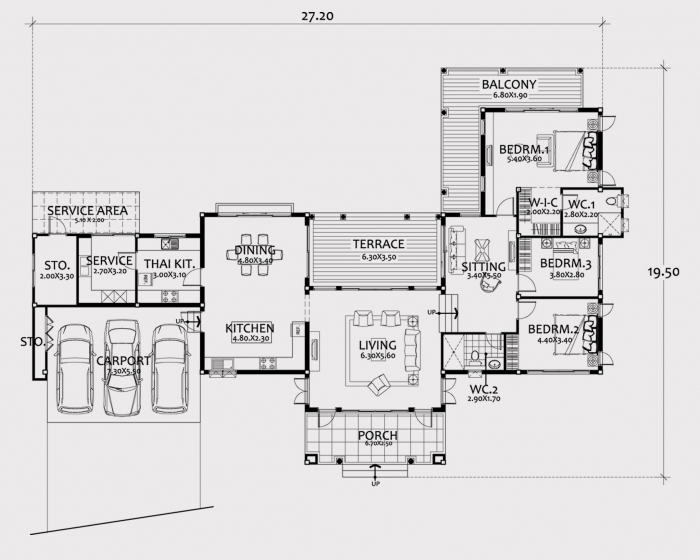 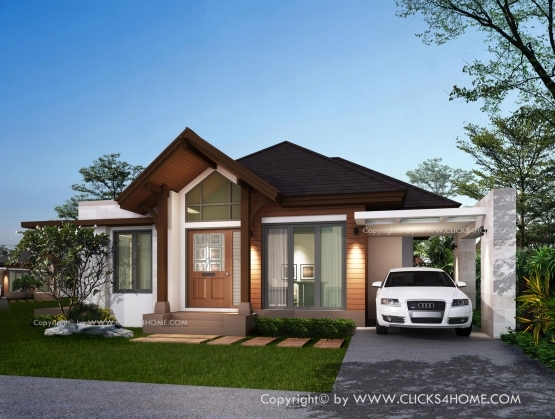 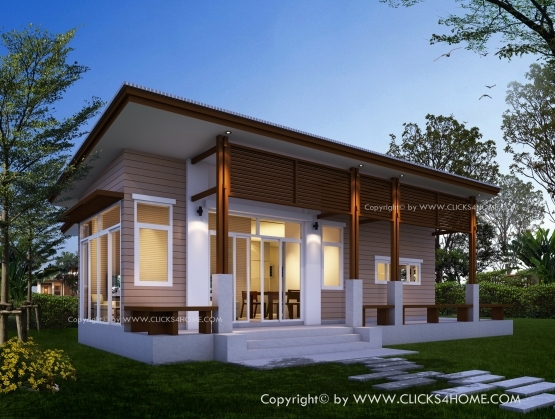 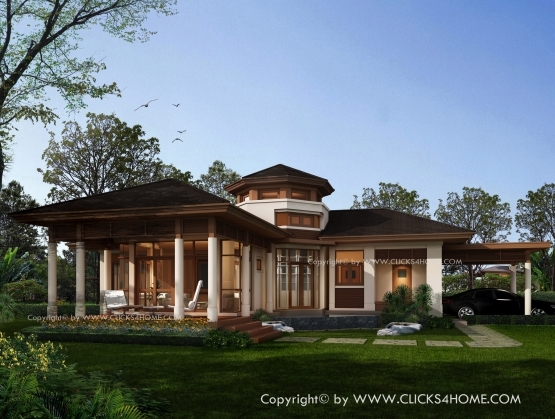 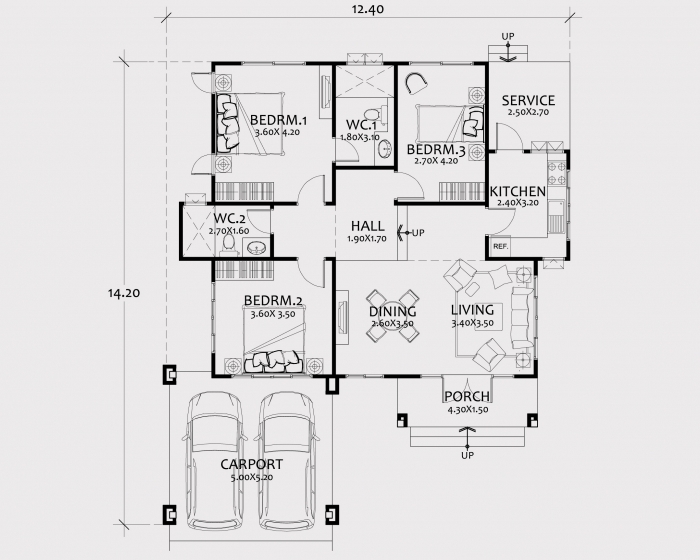 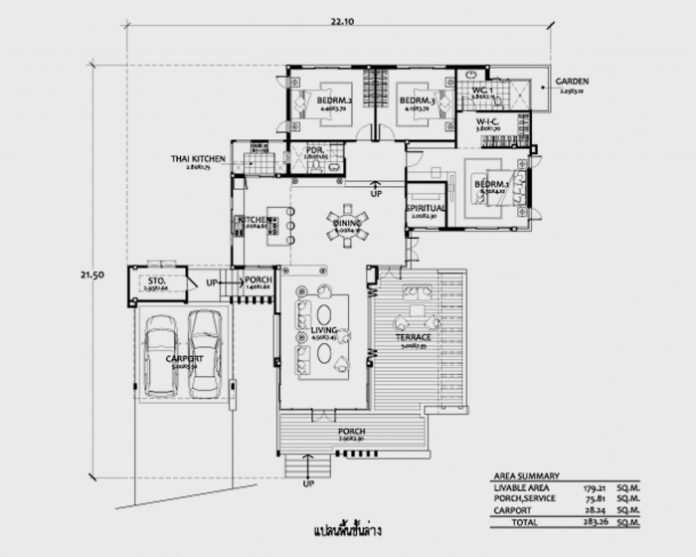 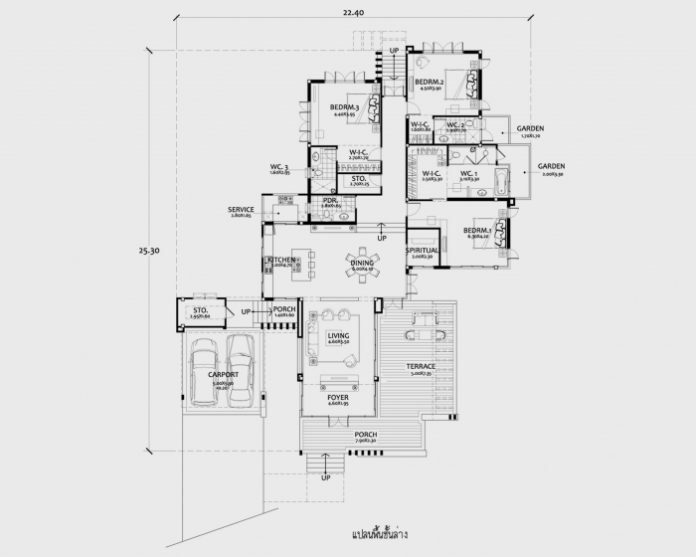 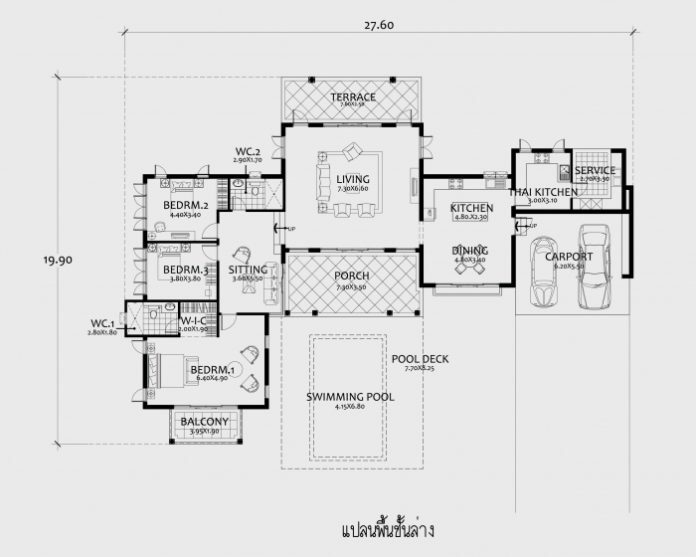 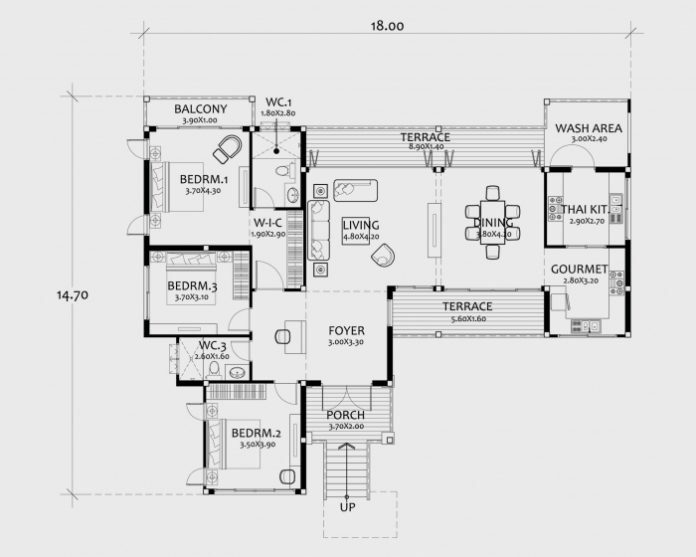 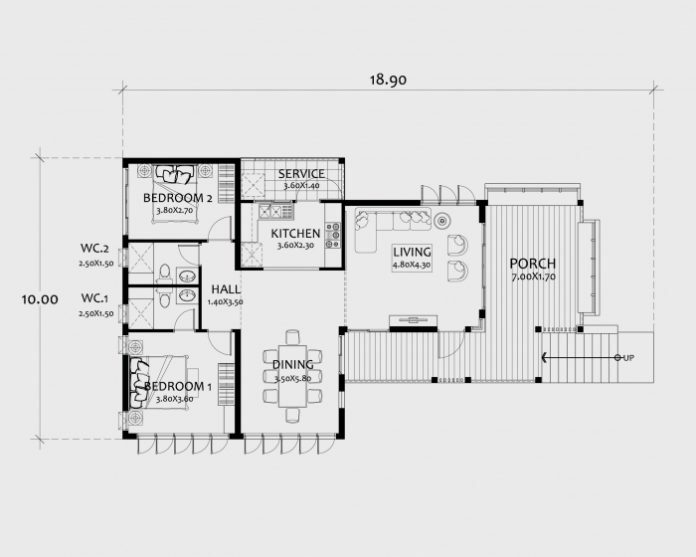 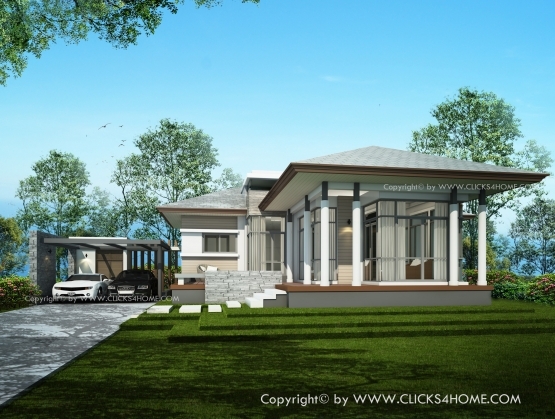 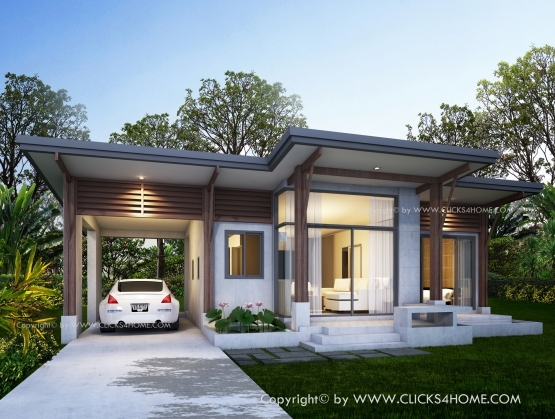 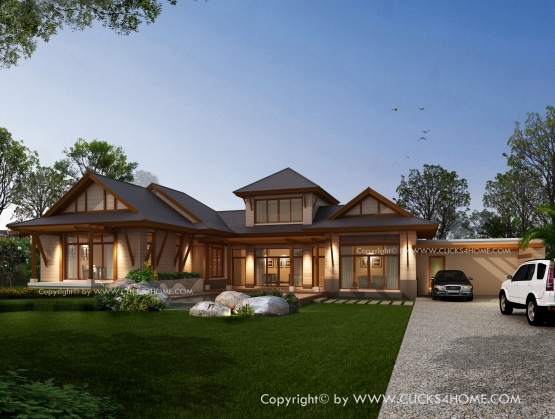 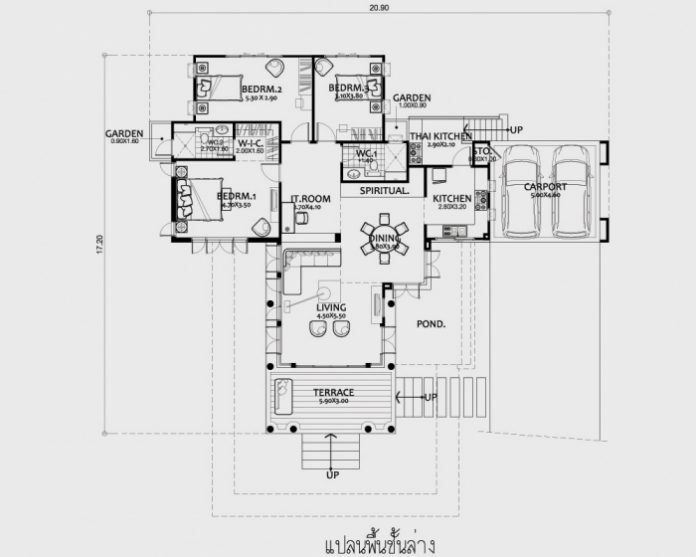 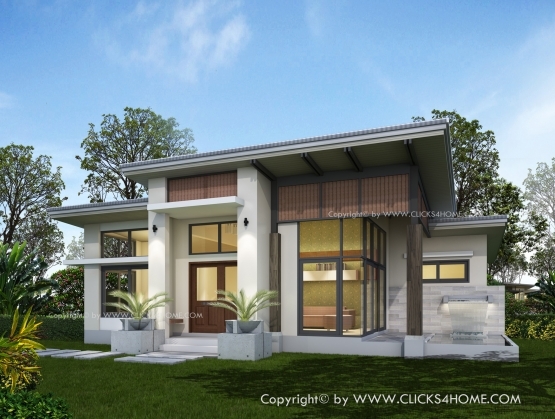 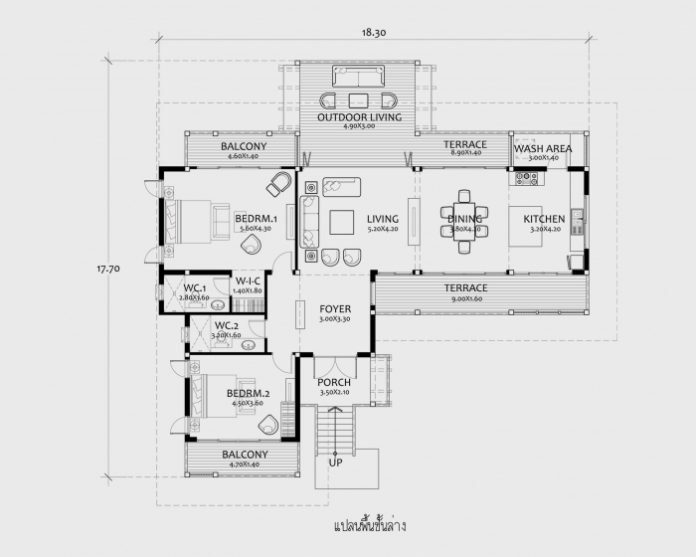 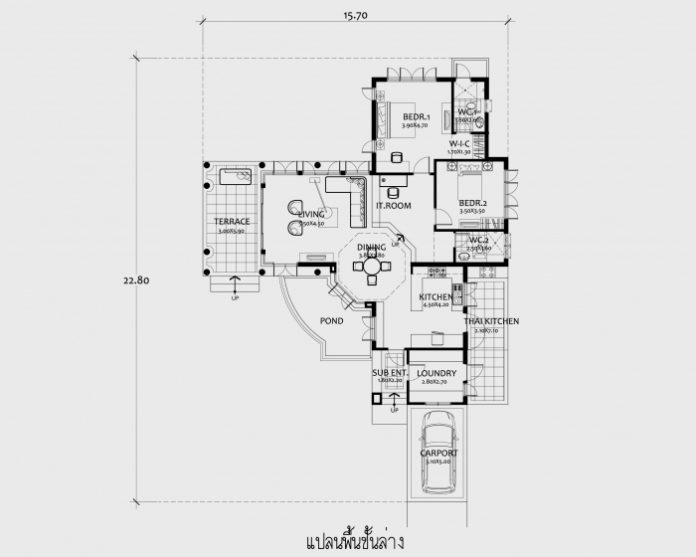 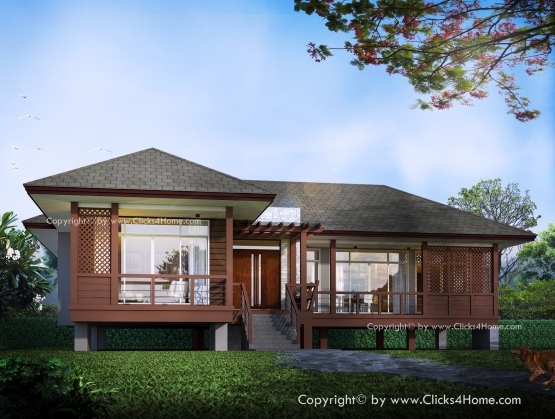 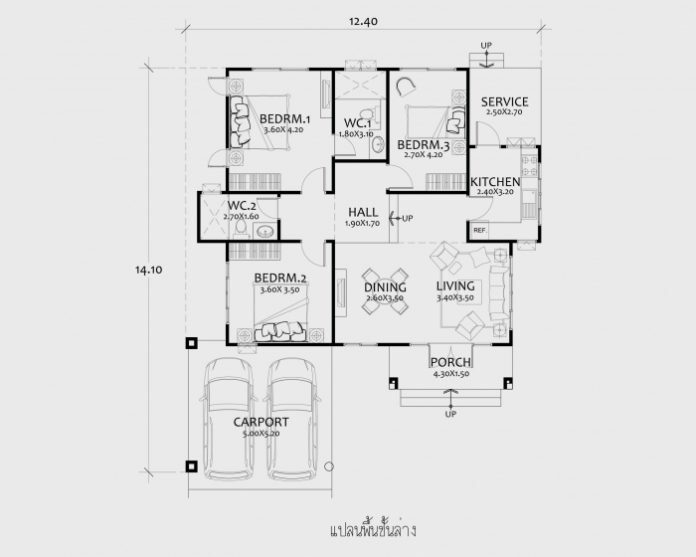 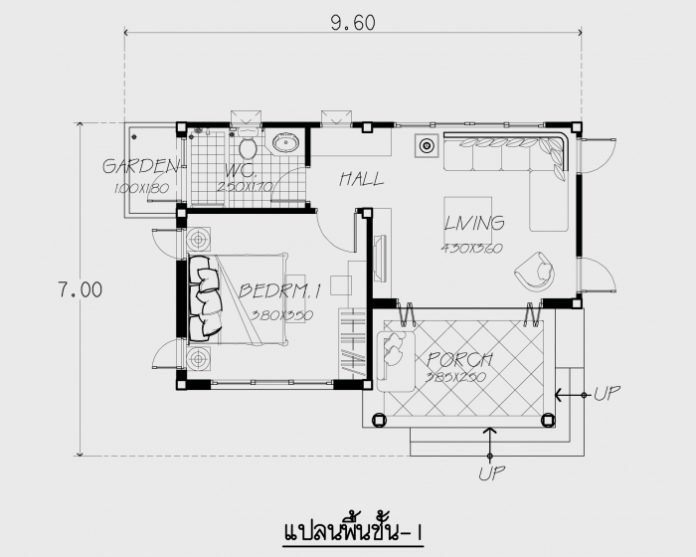 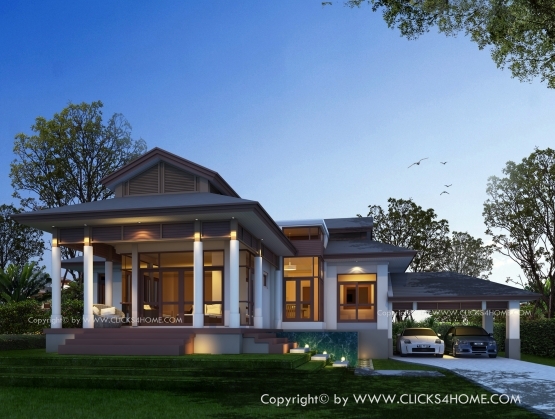 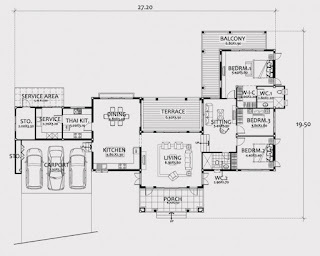 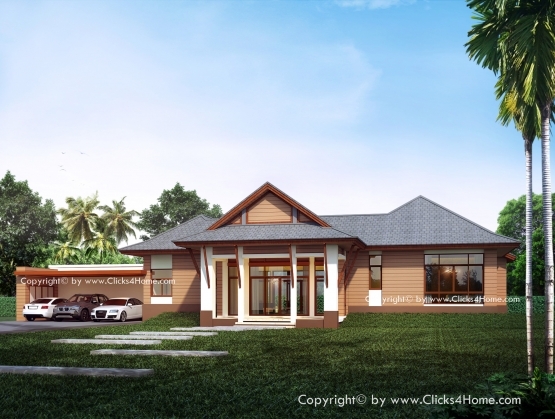 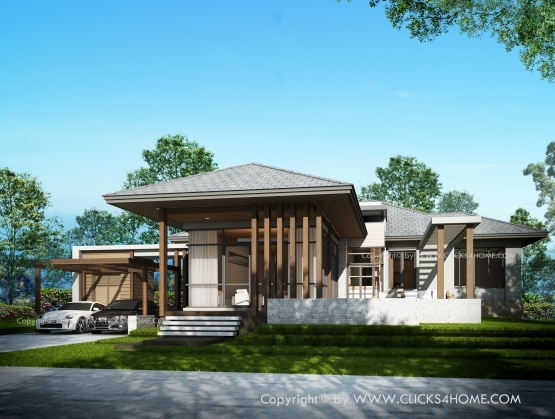 If you’re looking for a house design that is only single-story, then this house plan is for you. 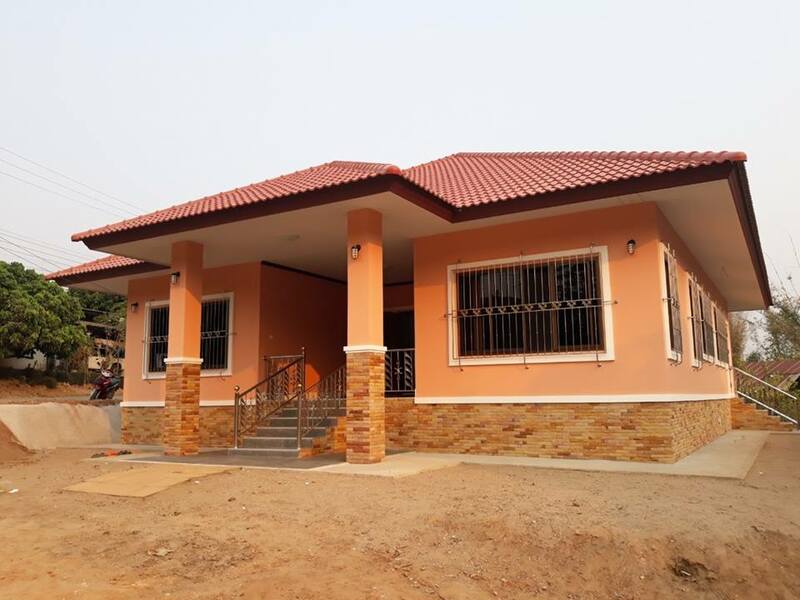 Estimated construction cost: 148,247 US Dollars. 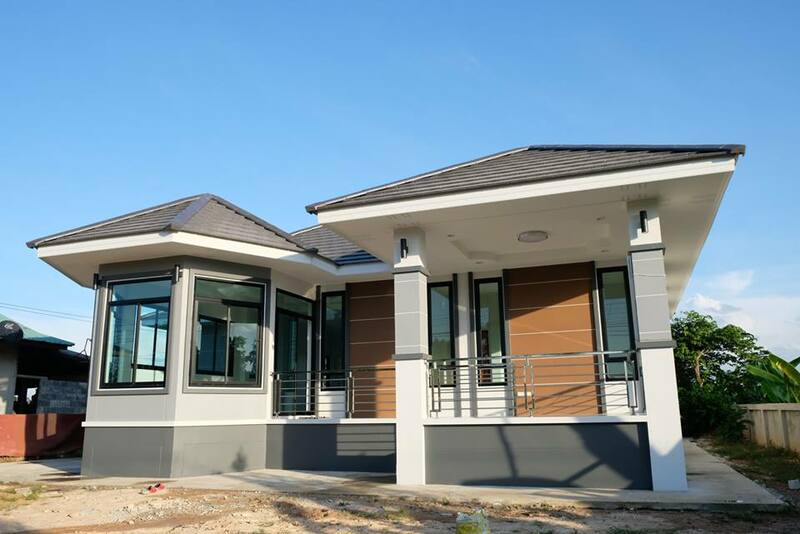 Estimated construction cost: 75,474 US Dollars.